We can take the stress away from your project by arranging packing, freight, and installation/uninstallation, as well as the removal and recycling of unwanted graphics and materials. 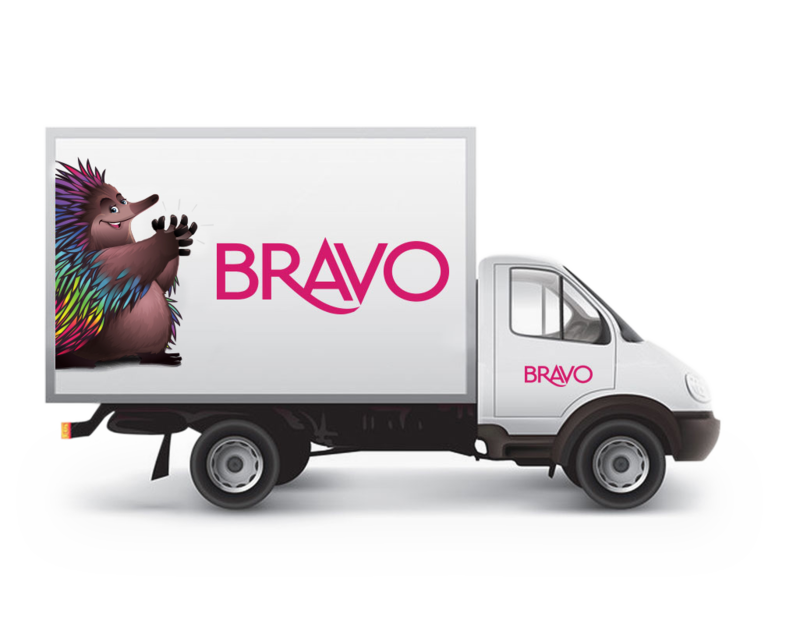 Bravo offers complete site assessments, delivery and installation services throughout Australia. Site appraisals and project estimating. Delivery to any destination in Australia. Full installation and take-down if necessary. The collection and recycling of graphics and materials.